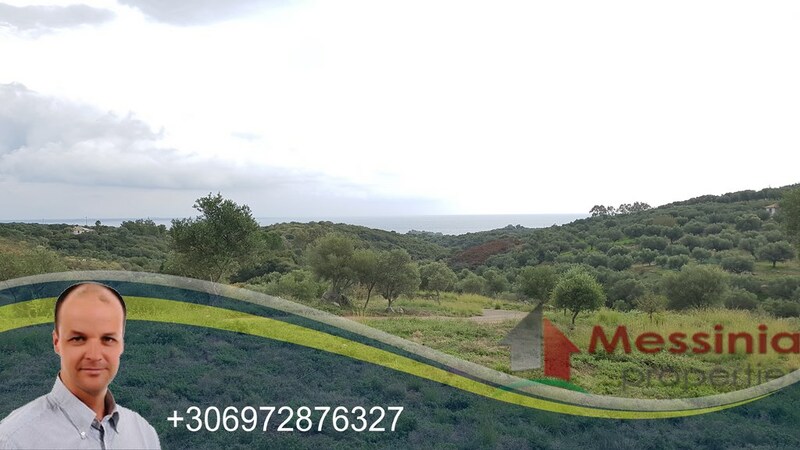 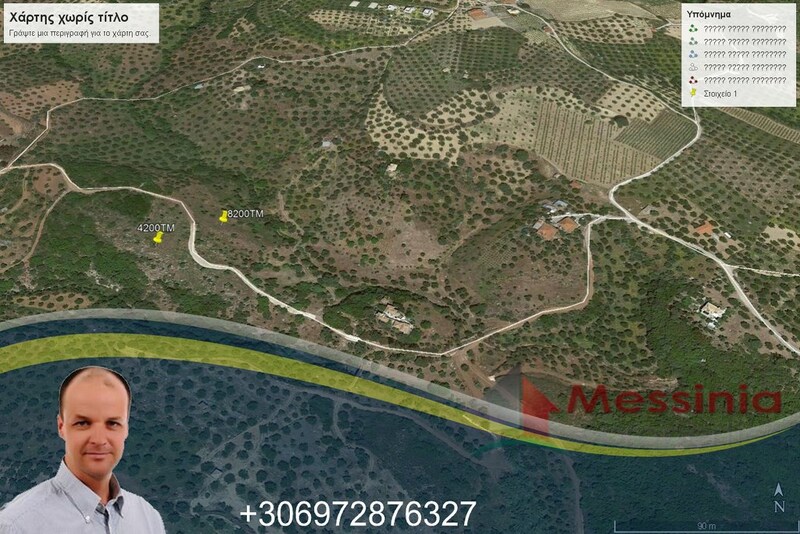 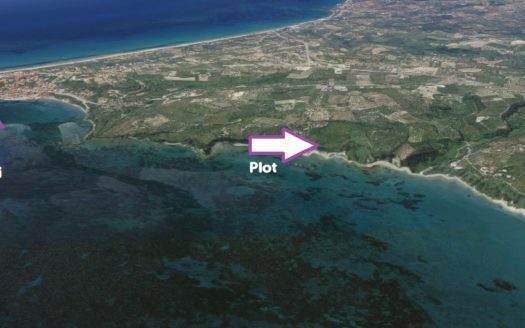 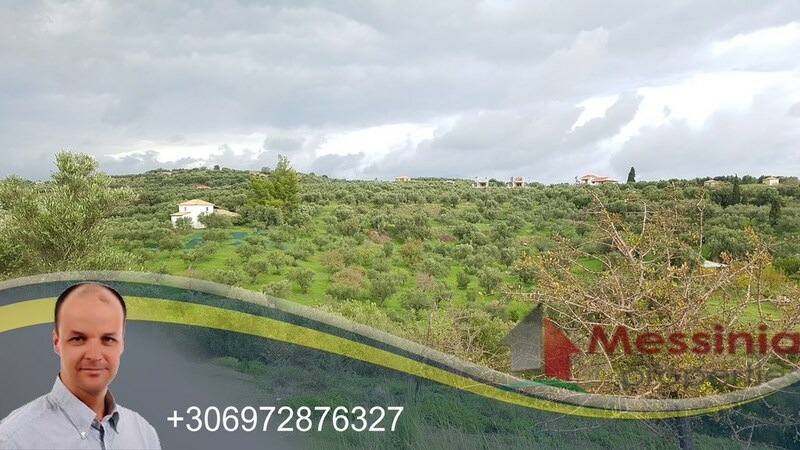 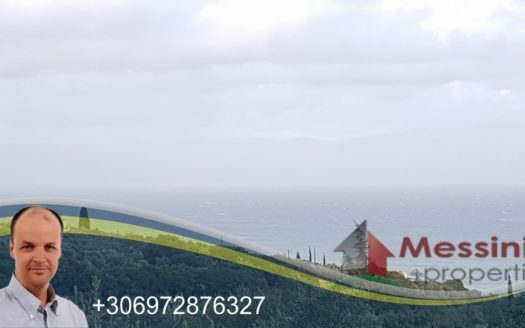 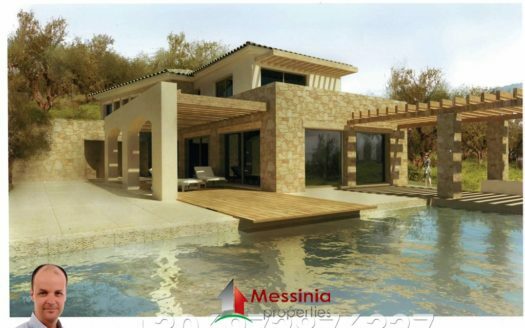 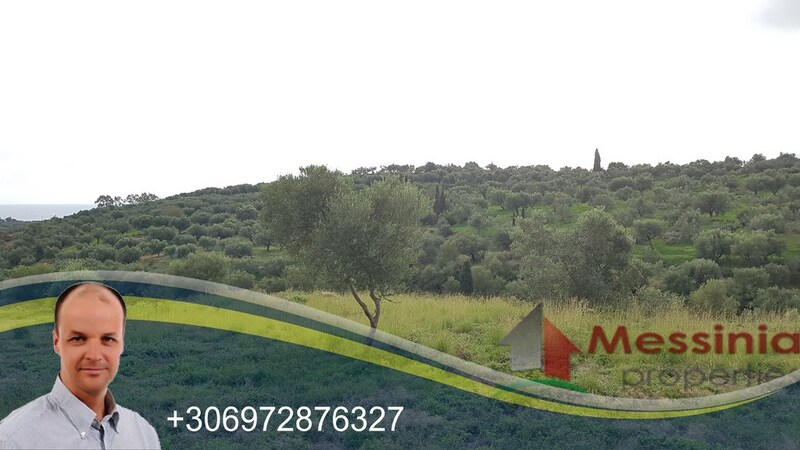 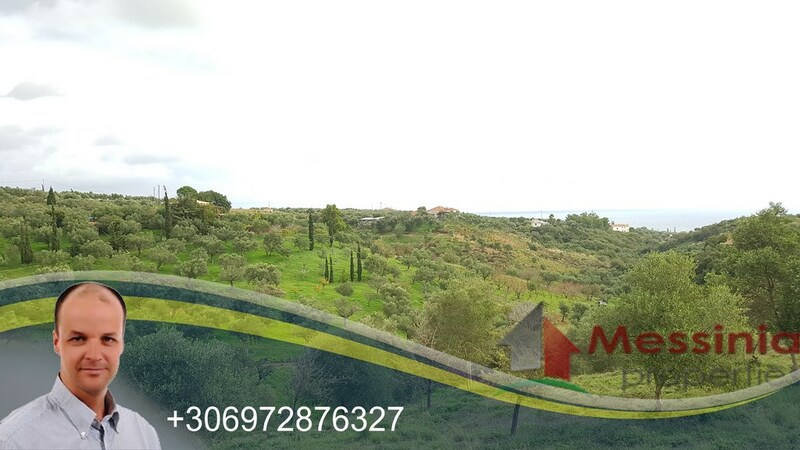 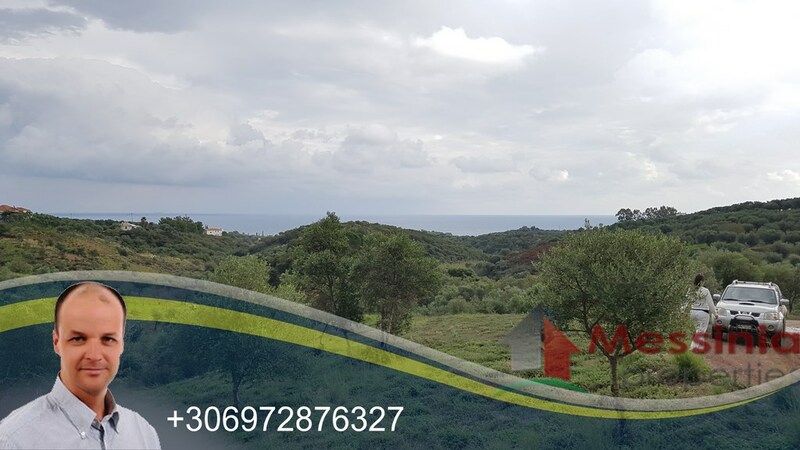 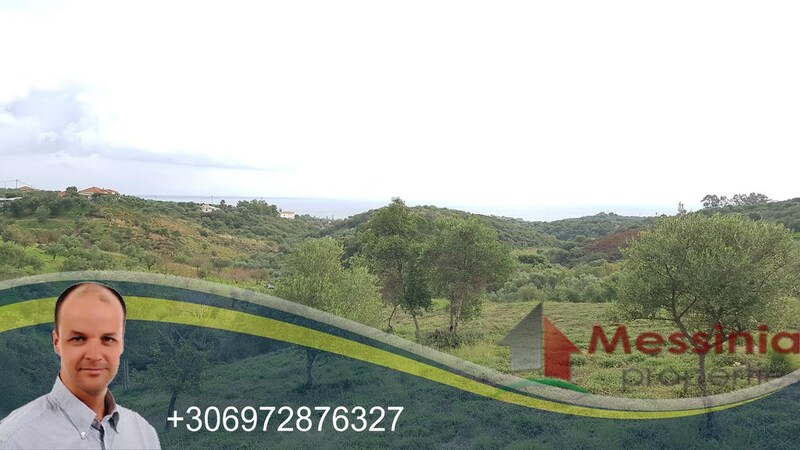 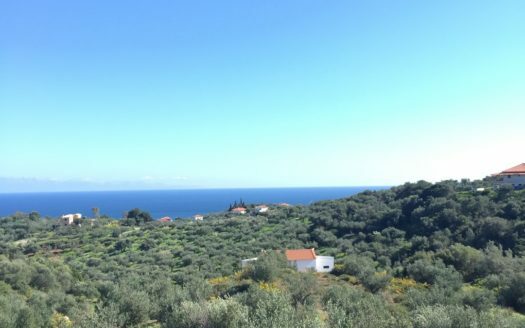 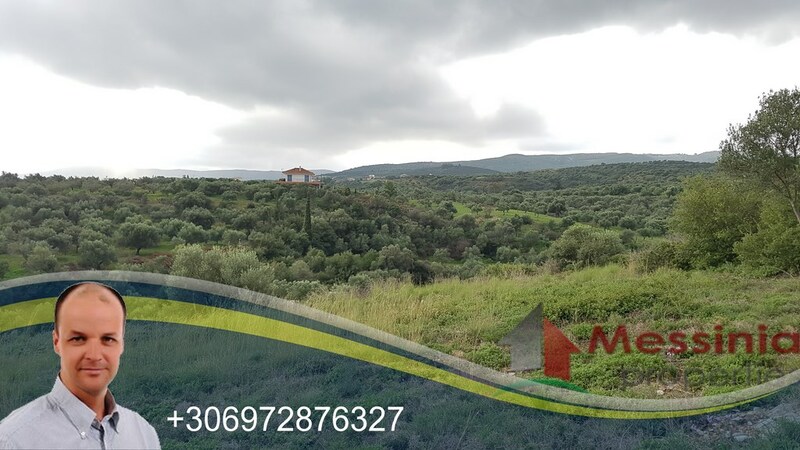 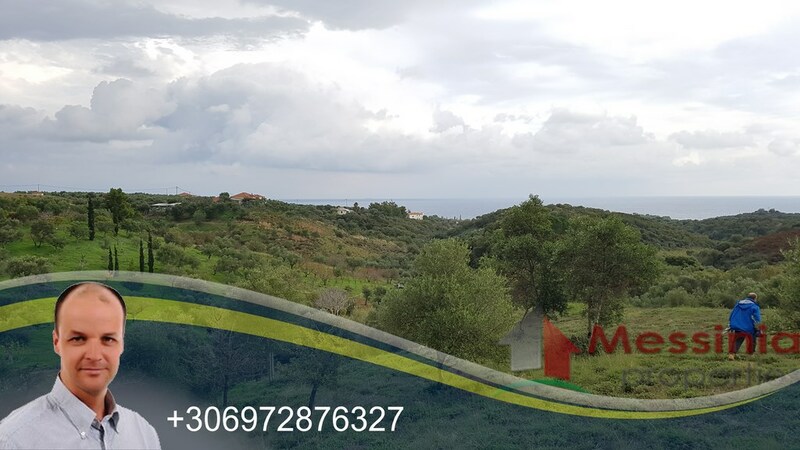 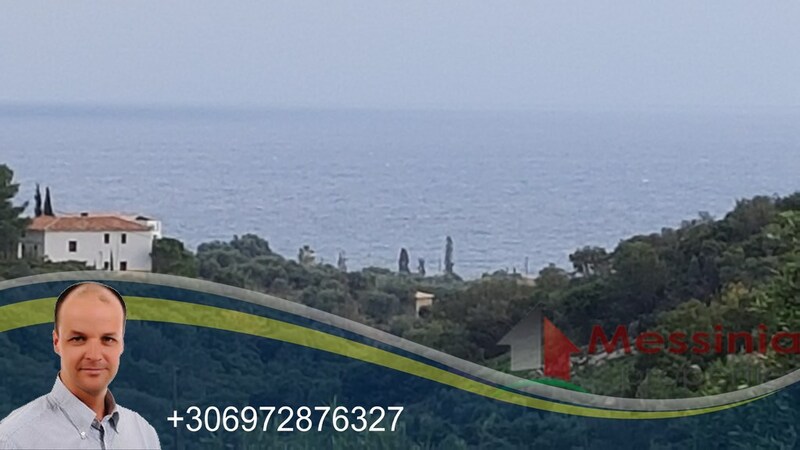 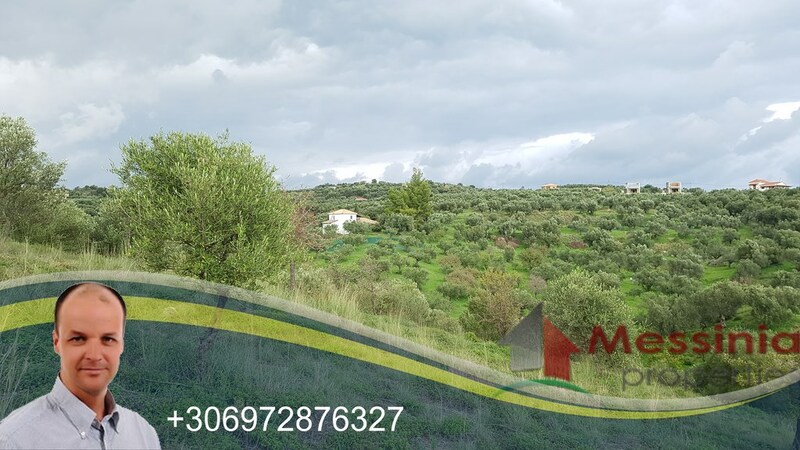 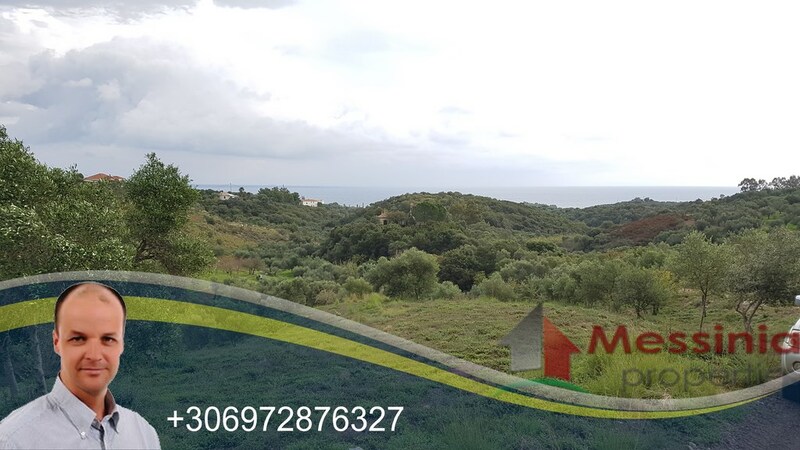 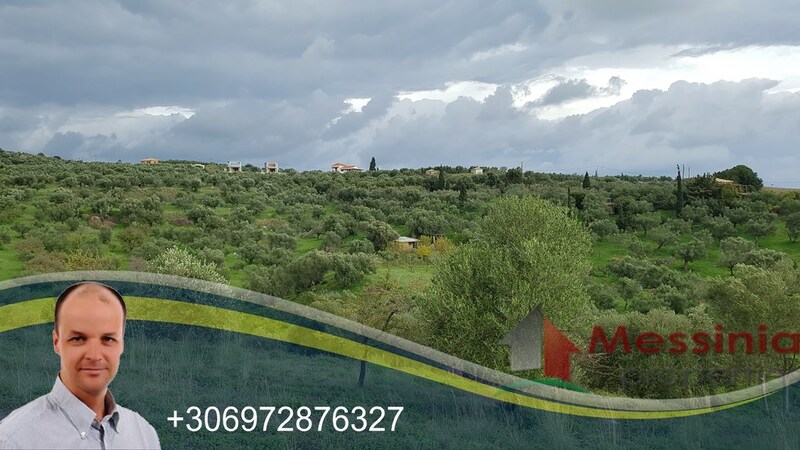 For sale in Koroni, Messinia, 2 plots of land that are buildable. 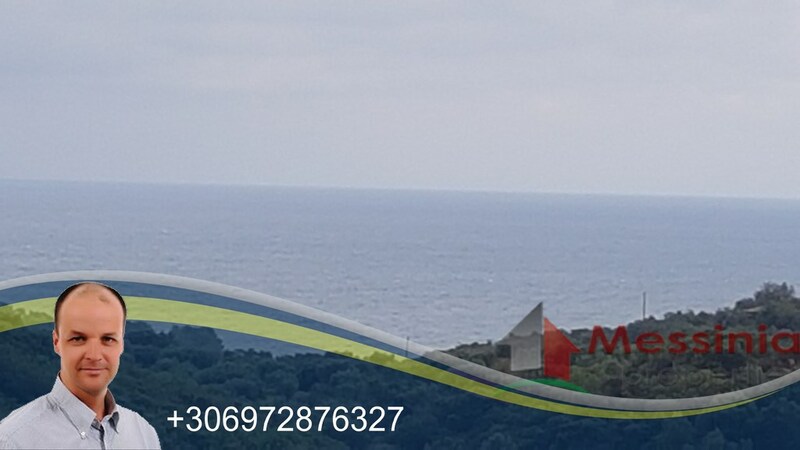 The plots have fantastic views and are just 1km from the beach of mei. 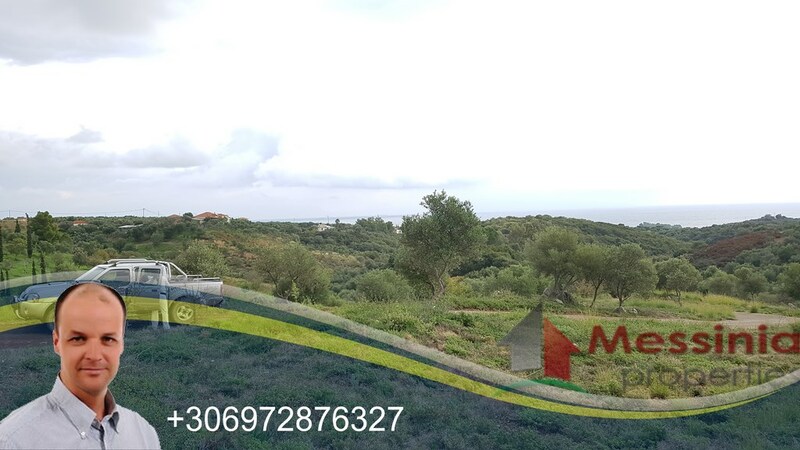 Distance from Koroni just 2km and 50km from the airport and Kalamata.